A like on an Instagram page only takes a moment for a person to do, but from a marketing perspective, it can mean so much. 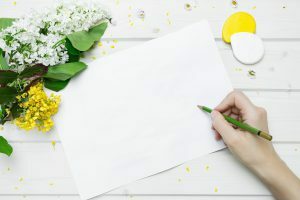 A simple, authentic like means that an individual or business saw some of your content and approved of it in some way. This means a variety of things. Increased traffic to your Instagram page. 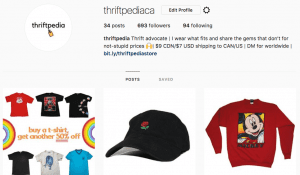 Added appeal to other Instagram users (if this post has a lot of likes, the page must be good). The ability to target potential prospects based on what they respond to. This is especially important if you are running the Instagram page for a business. 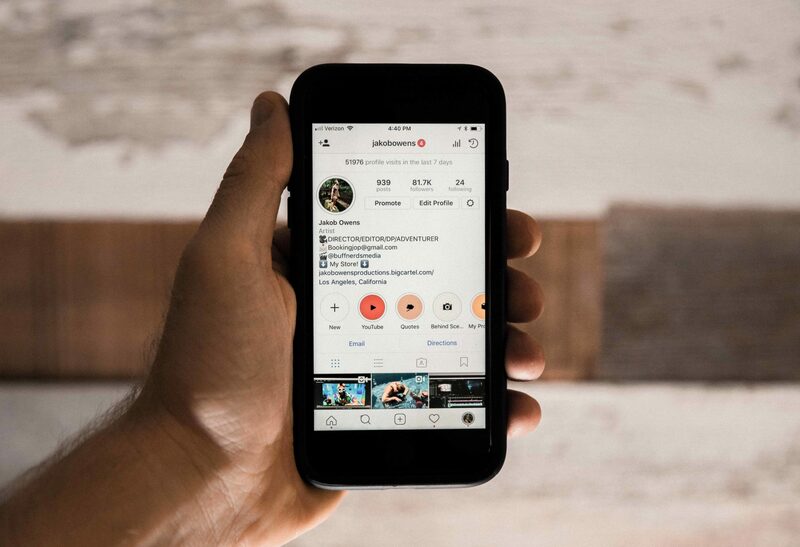 Hashtags are an important part of generating the likes you need to reap the above benefits, but when it comes to Instagram hashtags for likes, you want to make sure you are using the right options that match your brand or business. How exactly do you find the top Instagram hashtags for likes? 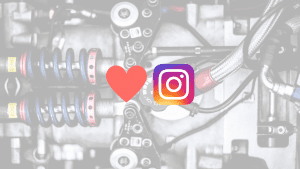 The top Instagram hashtags for Likes that are actually going to attract people who are interested in your page are going to change depending on your page. Fortunately, regardless of the kind of page you have, the process for finding your own top Instagram hashtags for Likes is the same for everyone. As illustrated in the photo below, you can simply go to the Instagram app on your phone, search for a keyword related to your industry, choose a relevant hashtag, and then note any related hashtags with large followings. Another good way to generate likes via hashtags is using something that has a general mass appeal. Remember, a Like is a little different than a follower. The decision to follow someone on Instagram is made upon seeing a post, Liking a post, and wanting more of that type of post. The decision to Like a post is a lot less committal and often happens without much thought, which is why using more general hashtags that get your content in front of a large and unspecific group of people can help you get more Likes. While there are certainly general hashtags that anyone cna use to get more likes, these tend be disingenuine and aren’t likely to result in Likes from people who actually add value to your page. Keep in mind that these types of disingenuine hashtags tend to get removed by Instagram, as happened with the popular #like4like. You can track your posts manually by noting the number of Likes, comments, and views they get, or you can use tools like Iconsquare and Ink361 to do it for you. Once you get a good idea of how well each hashtag performs, you can put start building your Instagram hashtags for Likes that you can use every time you post. Know of any other ways to uncover Instagram hashtags to help you get more Likes? Drop your wisdom in the comments below! Alternatively, check out this article for more creative to generate Likes on Instagram. Hashtag targeting isn’t just for getting more Likes. By knowing what hashtags your target audience is using, you can target your actions in a way that best attracts exactly the kind of users on Instagram who are likely to follow you. 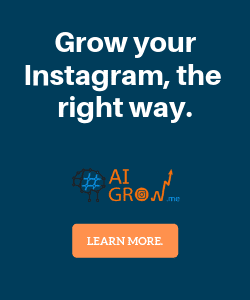 You can automate this targeted outreach by using a tool like AiGrow, which allows you to Like, comment, follow, unfollow, and DM people based on what hashtags they’re using, where they’re located, and what competitors they follow. Yet another way to guarantee more Likes every time you post is engagement pods. Engagement pods are groups of Instagram users, usually from within the same niche, that agree to comment and Like each other’s content every time they post. You can learn how to find (or create) the perfect pod for you by reading this article, or simply sign up for AiGrow Auto Pods to automate the entire process.